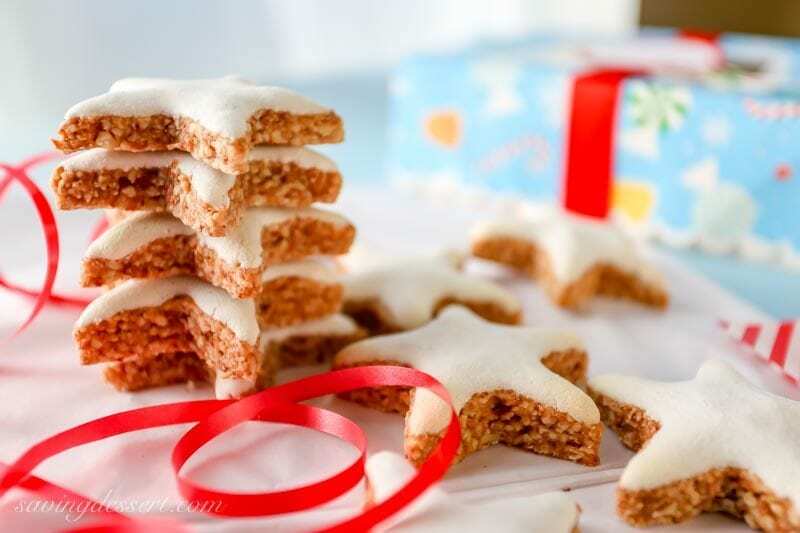 Zimtsterne – Cinnamon Stars – a delicious blend of ground almonds and cinnamon topped with a sweet meringue glaze. 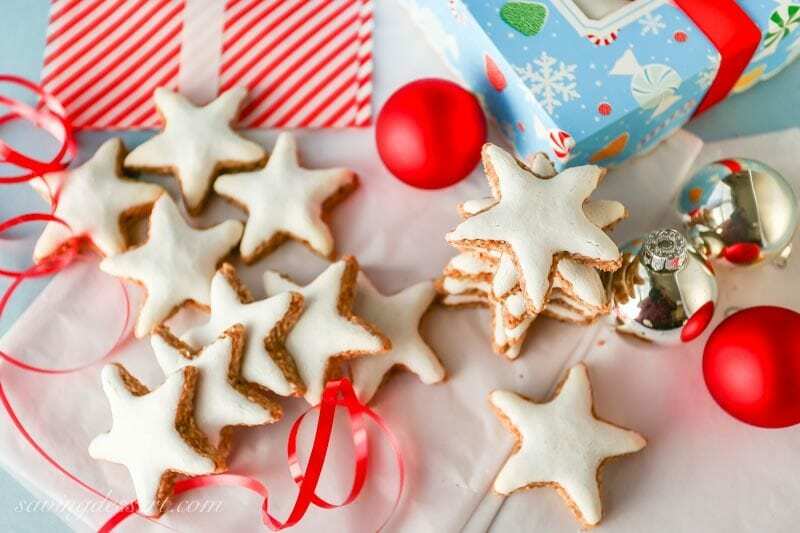 You’re going to love this easy, delicious and traditional German Christmas Cookie. December already – oh my! There are so many recipes I’d like to try this year and with only 30 days left in 2014, it looks like I won’t make it! So before the holidays get away from me I wanted to post these lovely traditional German Christmas Cookies. 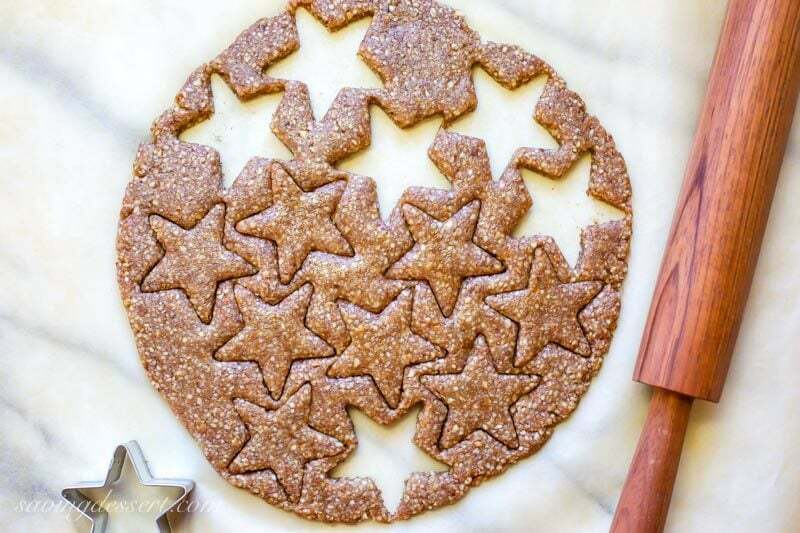 Zimt is German for cinnamon and sterne is star, and that is exactly what these are … cinnamon star cookies. The dough is simple to make using ground almonds, sugar, cinnamon and egg whites. This recipe calls for a small amount of flour but there are many variations available for those requiring gluten free cookies. 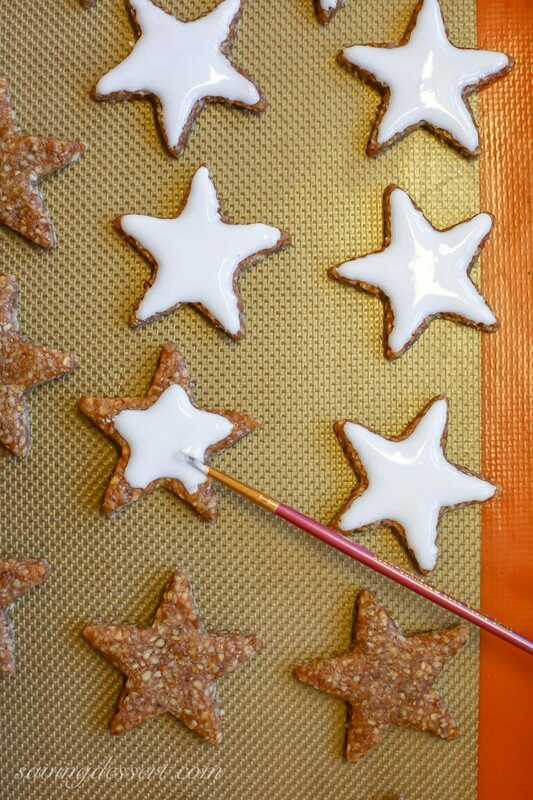 The dough is rolled out and cut into star shapes then painted with a meringue glaze before baking. This fascinated me and I couldn’t wait to give it a try. While painting icing on each cookie is a bit tedious, I think it was well worth the effort. It’s not hard and was actually fun – sort of like decorating cut out cookies. 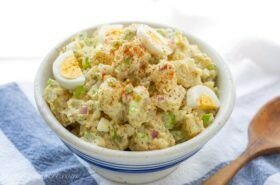 I love these old recipes from far away places – and this one does not disappoint. Zimtsterne taste better as they age – so they are perfect for gifting. These cookies are making their way to family members in Georgia today. I hope my traveling husband doesn’t eat too many before he gets there! Almonds and cinnamon create a wonderful base and the sweet meringue makes these irresistible. In a large bowl whisk together the almonds, 100 g sugar, flour and cinnamon. Add 2 egg whites and mix using a rubber spatula until the dough holds together. It will be sticky. Press the dough into a large circle on a piece of plastic wrap. Cover with additional plastic wrap and refrigerate at least 1 hour, or more. Preheat oven to 325 degrees. Line two baking sheets with parchment or a silpat mat. Roll the dough between two pieces of parchment paper to approximately 1 cm or 3/8" thick. 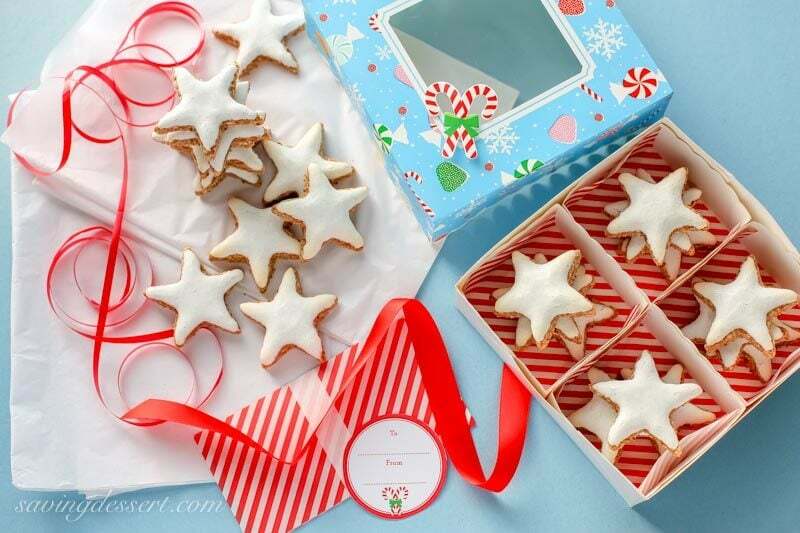 Cut out star shapes and place on the prepared baking sheet. Re-roll the remaining dough cutting out more stairs until all dough is used. Beat the egg white with the salt until stiff. With the mixer on, slowly beat in the sugar until incorporated. The meringue should have a spreading consistency but not be runny. Add a little milk if needed, 1/2 to 1 teaspoon at a time until you get the right consistency. Place about 1/2 teaspoon of meringue in the middle of one unbaked cookie. Immediately use a small brush to drag the meringue out onto the tips of the stars. Continue until all cookies have a meringue glaze. Bake the cookies for about 8 minutes - watching carefully as you do not want the meringue to brown. Remove from the oven and cool on a wire rack. Store in an airtight container. I used a digital scale and measured all ingredients in grams. The conversions to cups are approximate. The traditional German star has 6-points, I only had a 5-point star cutter so that's what we used. My cookie cutter is 2 1/2 inches tip to tip. 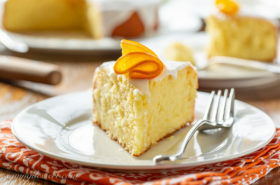 Adapted from a recipe on Food.Com by Thorsten. I have never heard of these cookies, but I’m smitten 🙂 Love the flavours and so pretty. And painting cookies is so much fun! I am a real fan of Zimtsterne and just had some when I was in Germany last week. Your recipe looks wonderful and I might have to try it. What a great idea to use a brush for the glaze. Hope you had a lovely trip Gerlinde. I’ve never had a Zimtsterne cookie in Germany – that would be fun! Thanks Jessica! We do love us some cookies 🙂 Hope you are feeling better and checking things off your list. Oh my, but what absolutely beautiful cookies. This one is entirely new to me, so thank you so much for sharing. These are just like the cookies that I would eat at Christmas when I lived in Germany! Makes me nostalgic for the lovely Christmas Markets. How cool – I’ve always wanted to go to Germany. Merry Christmas Kari! 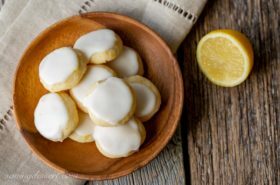 These are great traveling cookies – hope they are enjoyed by your children! Merry Christmas Betty. 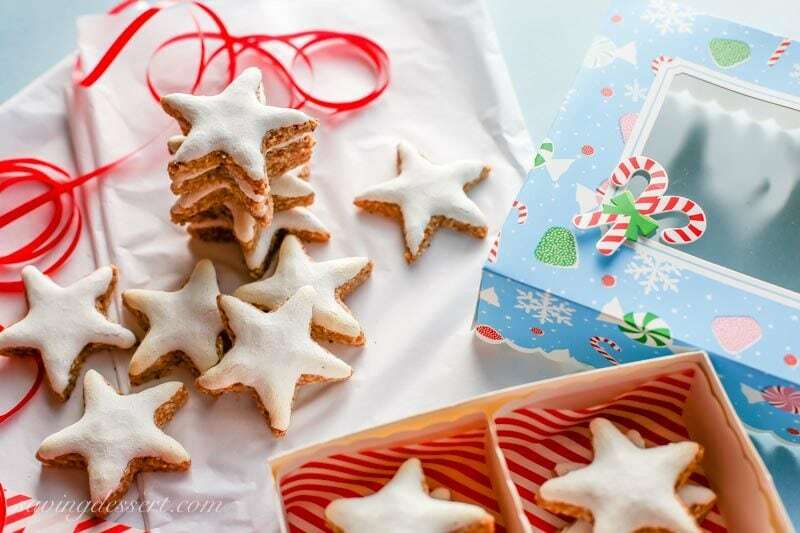 Beautiful stars, Tricia, and recipe sounds delicious! I would love to be a better cookie decorator. Thanks Susan – I agree – decorating is not my thing! Merry Christmas! 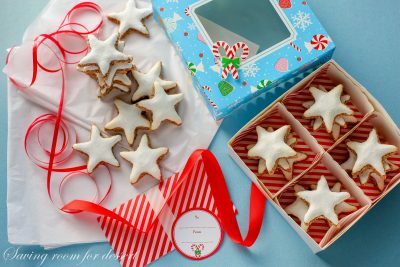 What lovely little star cookies, Tricia! Its such fun discovering international cookies.These really make me wish I could eat nuts! I WILL be making them, even if I can’t eat them (nut allergy), because with the tiniest tweak (as you mention) these would be great for gluten free cookie gifts! I am especially interested in the painted glaze. Do you think you could paint designs with it if you made a few colors? Expert I am not. But cookie enthusiast, I definitely am! 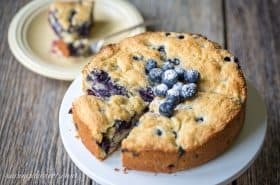 🙂 I am so intrigued by that baked glaze, that I have to give it a try. I will let you know what happens. The colors bleeding into one another could be a good thing. I love baking adventures! They are a must bake during the holiday season over here. Yours look bakery perfect, Tricia. Thanks Angie. I had never tried them before so I was thrilled they came out good! Merry Christmas! Thanks Michael – I bet you are busy and hope your Thanksgiving was terrific 🙂 I’ll be in touch! Thanks Becky – so glad the pumpkin cheesecake was well received. My niece made it also for my brother’s family – they all said it was great! Thanks for the feedback – Merry Christmas! So great to hear from you Jenny! I hope you are well and may your holidays be wonderful! What a wonderful cookie recipe you are sharing with us, Tricia! These are just the kind of special cookies we save for this time of year. You did a great job with the painting and I love the size of the cookies – perfect bites. You have definitely put me in the Christmas spirit. And I’m thinking I need to plan better and make time for extra-special cookies like these. 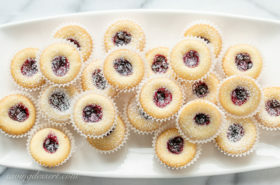 I love doing the “around the world” look at traditional cookies – happy baking Monica! Tricia these are so beautiful! They remind me of the cinnamon dough ‘cookies’ we used to make as ornaments with the kids. I love the photos, I’m so in the cookie mood these days! Your cookies are adorable! They would look perfect on a Christmas cookie platter. 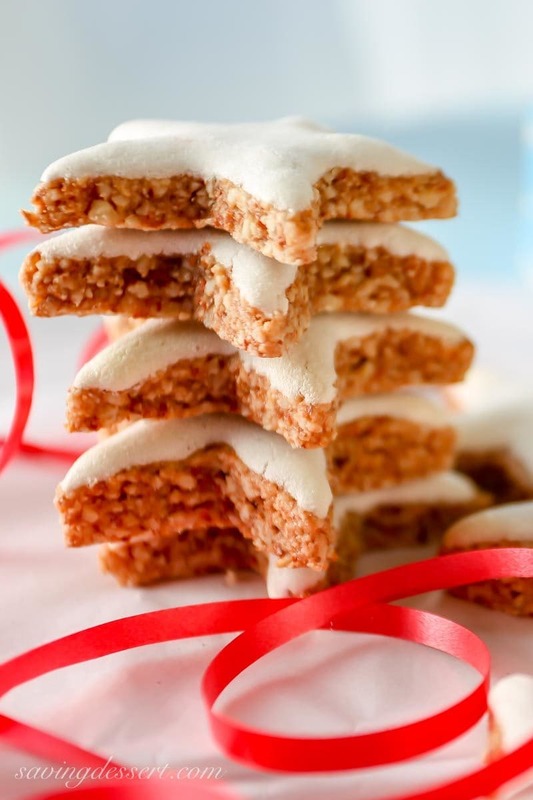 Thanks Beth – hope your holiday baking is going great!